Solar energy is on the rise in a big way and people are utilising it as a way to save money on utility bills. If you have high utility bills, live in a prime location and qualify for tax breaks or other savings similar, you should consider switching to Solar Power. The cost of electricity from traditional sources in on the rise, there is no doubt about that, and this being paired with the declining cost in solar panels and systems is attracting a lot of people to make the switch. Solar power does seem like a complete no brainer for many homeowners. However, whether solar panels in your home will actually end up saving you money does depend on a small number of key factors. Before you do go for it, you should weigh up the options according to your situation to see if it could and how much it could really save you by utilising solar energy. You should take into account, your electric bill, your location and how it could really affect your monthly spending. Since solar panels generate their own power and can therefore greatly, if not entirely, offset your monthly electricity bill. The higher your monthly biller is, the more likely you are to find benefit in switching. If your bill remains relatively, it may not actually save you money in the long run. Where you are located geographically can be a factor in the effect of an electricity rate that you are paying. When it comes to solar power, those who are located in an area which has more exposure to the sun, the more they are going to benefit from making the switch. More sun means that more energy will be produced via the solar panels. Those with south facing houses may find solar power more beneficial. Furthermore, some shading from other buildings and trees OK, to see the most financial benefit, your roof should remain unshaded between 10am and 4pm. 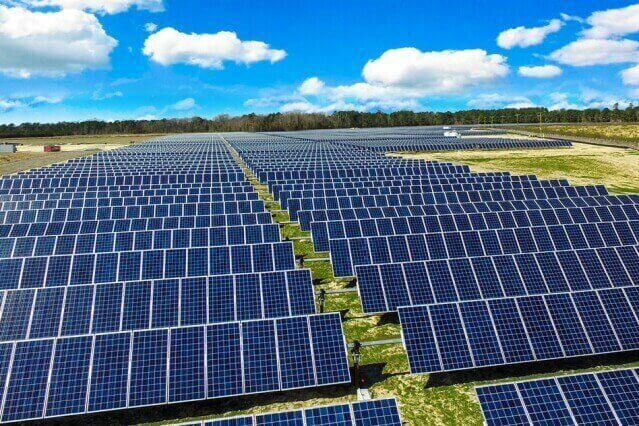 At the end of the day, however, it is more about daylight than it is about sunlight so pretty much anyone can see benefit in getting solar panels. Whilst solar panels may be able to save you money on your energy bills, solar panels themselves and the installation are not actually that cheap. The average household will need a solar to provide around 3kW. The cost of solar panels range from around £4000 to £6000 5o cover around 21 meters of your roof. Many people look past this price as they would rather pay a lump sum now to be able to save money in the long run. However, this may not be the case for everyone. When you are calculating the total price, you should consider how much energy you regularly consume. 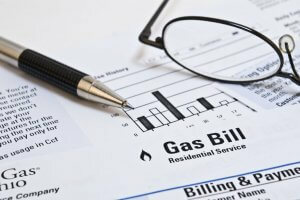 The usage will be listed on your monthly bill and if it is not that high, then paying this price may not be worth it. 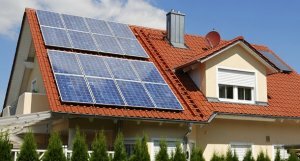 Many people are concerned that the look of solar panels will put off potential buyers when it comes to selling their house. However, many buyers nowadays are attracted to homes which are more energy efficient. If you are planning on moving in the next few years, solar panels may not be for you as they are a fairly heavy investment. 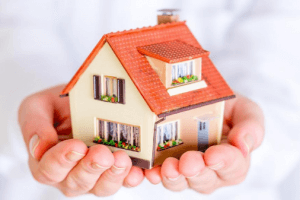 But, it is true that it may increase the value of your home to have them. It is going to be dependent on the area and type of buyer, however, so you could approach the local estate agents to ask what their experience of buyers and solar panels is. Solar panels can work to increase or decrease the value of your home, so listen to their advice carefully.